Built with comfort and fit in mind, Merrell's wide-width Jungle Moc is the perfect after-sport moc with style, stability, and durability. 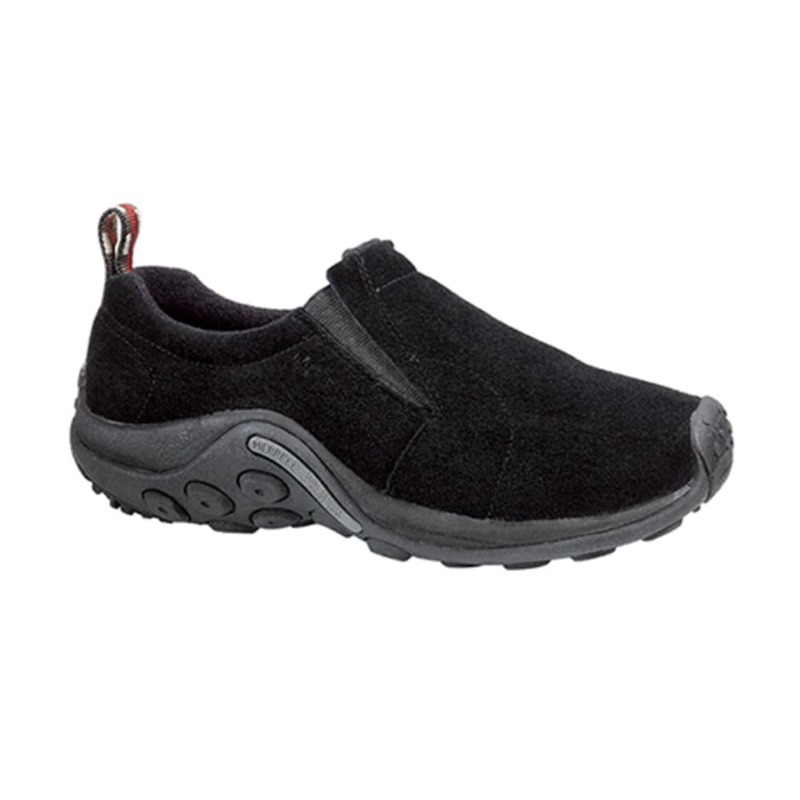 Slide into a pair for everyday wear, a night out, yard work, or after a long day on the trail. Wide sizing.